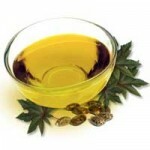 The global castor oil and derivatives market is expected to reach USD 2.30 billion by 2024. 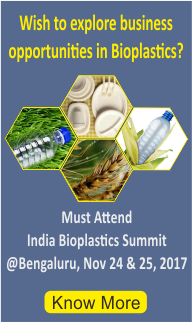 The market is estimated to witness a high growth owing to increase in demand for biodegradable products and increasing trend to reduce dependence on petrochemicals are expected to foster the market growth. 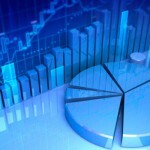 Asia Pacific dominated the overall market. 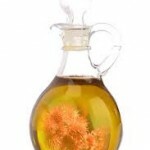 Growth in end-use markets such as personal care, lubricants, and pharmaceuticals is presumed to fuel the regional demand over the next eight years. 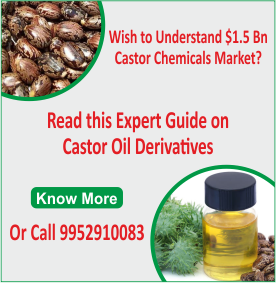 Castor oil and derivatives market has been growing at a good pace over the past few years on account of growing demand for bio-degradable products. 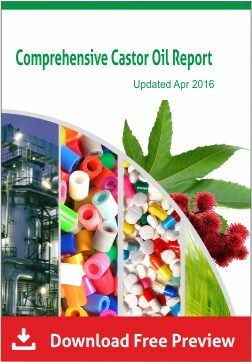 Recent market study has shown that increasing application scope of castor oil and derivatives in major end-use industries including pharmaceuticals, cosmetics & personal care, plastics & resins is expected to drive the castor oil market in future. 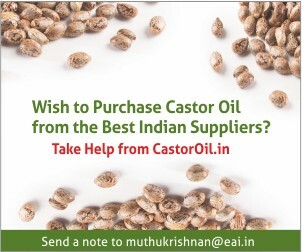 Shift in focus towards castor oil and derivatives due to stringent regulation from government boards such as EPA and PNGRB is also likely to create opportunity for market players.